Today’s DLC is a five pack from the angsty post-grunge stylings of Creed! Managed to guess 4/5 of them, not bad right? Creed gets to join the super cool Custom Tuning club, which up until now was exclusive to Radiohead. The rest of the songs (excluding One Last Breath) are all Drop D on Lead/Rhythm. Bassists that don’t like Drop D tuning should avoid this pack as all five require it. Just a heads up — I learned today that the Creed DLC pack that will be available tomorrow (9/16) in North America will be released a week later on PlayStation 3 in the Europe, the UK, and Australia. Watch for it September 24. This only affects the PlayStation 3; Xbox 360 and Steam should release this DLC no later than September 17, based on each platform’s e-store update schedule. Are you picking up the Creed pack? Or is this an insta-pass? Let us know! I shall buy “one last breath”. The Lead guitar on “One last breath” is in E standard and the rhythm is in drop D.
Listening to all the songs offered, I have a craving for some Fuel now. I can’t wait for the comments on Elison’s videos. Bought the pack. I hate Creed as much as I’m starving for new Rocksmith songs. Alright, it’s been 7 weeks since LofG. Next week should be SLAYER, right??? League of Gentlemen? The BBC comedy by the creator of Sherlock? Why wouldn’t we like Drop D? The further down the better. Some people just want standard tuning… Don’t ask me to explain that. They mustn’t have bought the packs that have had alternate tunings if they feel that way. sometimes the game wouldn’t read what I was playing physically on the guitar correctly. Light strings fixed the problem for me. Only “My Own Prison” off that album, bummer. I like the tune, but Ode, Illusion, and Torn would of all been nice to see. IMO it’s their best album from to back..
Drat. I was really, really hoping for “What If.” I may not buy the whole pack, but “Higher” should be a lot of fun! I’m pretty sure one of the Japanese artists is custom tuning as well. I don’t have RS in front of me but I thought there were two listed when i sorted by Tuning. Maybe on the Bass side though. No. The only other custom tuning song is “Radiohead Optimistic”. Edit: oh on bass I wouldn’t know. 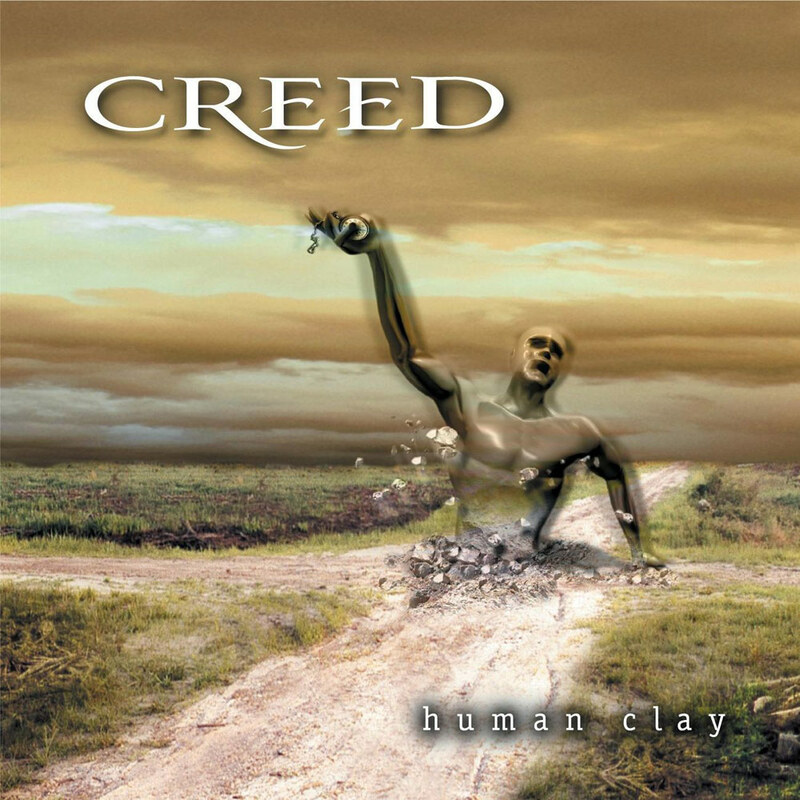 not too fan of Creed, but it still more listenable than Alter Bridge.. Creed fans : have fun with it! I think I’ll pass.. But, there’s is one great news in this thread : the custom tuning! I didn’t remember there was already a Radiohead song with a custom tuning, and I was thinking it was no use to wait for a Sonic Youth pack as they are using weird tuning.. Personally I have no intention of tuning any strings up, ever. Not that this is really my cup of tea anyway. Not the 5-pack I’d have chosen, but I’ll definitely be buying it. Take me higher rocksmith, take me higher! So you’ll have to tune down the b string, what, 9 half-steps to play My Sacrifice? that’s insane lol. Or is it 3 half-steps up? Yeah I understand your feels. I figure this week was an auto skip since I am/was never into Creed and skipped the Alter Bridge pack as well, but I watched that Higher video and saw the bassline actually looks kind of fun. Idk how to feel right now.